In today’s report, host Ronn Owens talked with Ann Barlow, chair of the 2019 Watermark Conference for Women. They discussed what the annual local event, which consistently sells out, holds for the lucky 6,500 attendees, in addition to pay equity, how to negotiate for a raise and the volatile social, cultural and political climate women are currently facing. 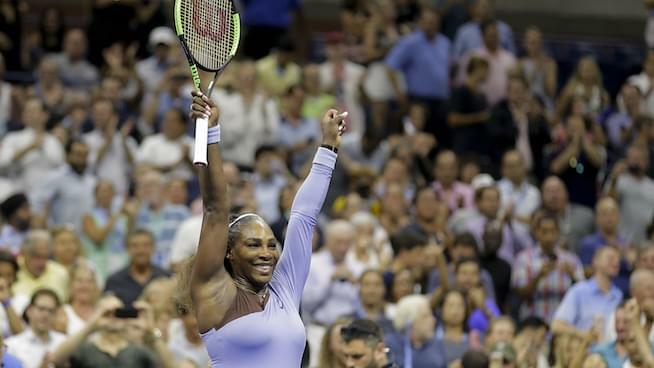 Barlow also shared factors that keep her hopeful gender equality can be achieved, no matter how hefty the goal can appear, and announced the keynote speaker, someone who embodies the ideas of female parity — Serena Williams!